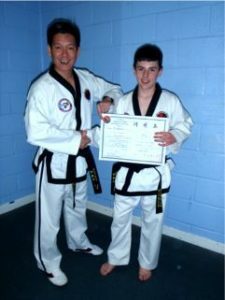 The best way forward to start you martial arts journey is to come along for a FREE trial lesson. Just wear loose sports clothing and bring some water. You are welcome to bring a friend or family member with you, and they will also be free. After the session you will get an information pack that details everything, so that you can make an informed decision. You can tell a lot about us by watching or training with my existing students and see if we are the right environment for you to start your training. We are all a friendly and open bunch and you will be welcomed into Essex Martial Arts. Many of our students have built new friendships within Essex Martial Arts. Don’t worry about your fitness, it is our job to improve your fitness at your own pace.